Buy hemp seed oil press machine canola oil extraction machine blackseed oil extraction machine - Shandong Leader Machinery Co.,ltd. The main parts of the hydraulic oil press are piston, hydraulic cylinders, columns, beams on activities, base, oil pump, cylinder, electric lap and automatic temperature control devices. All materials are made of high quality metal material, thereby improving the performance of the machine, to ensure that the service life of components. The machine has a top plunger main components, hydraulic cylinders, columns, activity on the base, table, barrel, heating ring, fixed sets, fuel tank and other components. Our newly developed product SNK series automatic hydraulic oil press, it is mainly used to process peanuts, soybeans, rapeseed, tea, walnuts, almonds, sunflower seeds, tung oil seed, clay, castor beans, sesame, rice bran, corn germ, etc. oil crops. Compared with the screw machine, the loss of oil and cake is small, with stable performance, easy operation, good oil quality, high protein content of bread, a wide range of advantages utilization. Electrical control user-friendly design, can be automatically turned on automatic press, automatic stop and all other processes, no professionals, just one person to operate, from the oil into the machine to squeeze the net just 40 minutes, the working efficiency is greatly improved, ratcheting increase the barrel structure and is equipped with automatic temperature control designed to ensure that the oil yield oil and squeeze the oil, rich flavor, clean oil, is to replace the old press of advanced equipment. Host reasonable structure, beautiful shape, small footprint, durable, never deformation, is the history of the press groundbreaking reforms. This series of oil press in addition to the press outside the oil off various vegetable oils, animal oils can also be used for a variety of chemical raw materials, dehydration, juice, off liquid. Note: We can take the machine test when the cuatomer visits our factory, or post oil seeds to our factory. 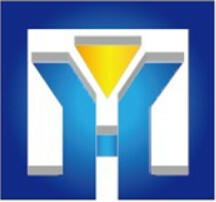 Besides, we can send technicians to your plant for instructing and tiral run if you need. Any questions in operation, please feel free to contact us by email, phone or on-line ways at any time. 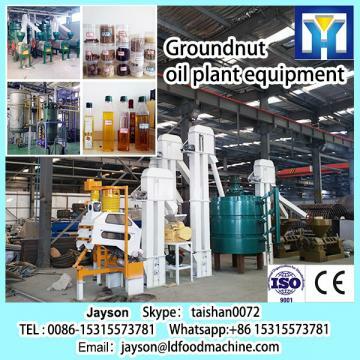 hemp seed oil press machine canola oil extraction machine blackseed oil extraction machine can crush peanuts, soybeans, rapeseed, sesame, sunflower, linseed, mountain seed, cottonseed, pepper seeds, walnuts, tea seed, castor, camellia, pumpkin seeds, nuts, olive, black seed, almond and other oil crops. Welcome to our factory.